Cyber insurance is an emerging insurance product which protects businesses and individual users from internet-based risks. According to industry estimates, 300-400 of cyber policies have been sold in India till date. For the uninitiated, cyber insurance is an emerging insurance product which protects businesses and individual users from internet-based risks like ransomwares, cyber frauds, phishing attacks etc. Cyberattacks targeting businesses nearly doubled in the past year, from 82,000 in 2016 to 159,700 in 2017, according to Online Trust Alliance (OTA), an internet society initiative.“There has been an uptick on cyber-insurance purchases in the last 18 months,” says Anup Dhingra, Senior Vice President-FinPro from Marsh. 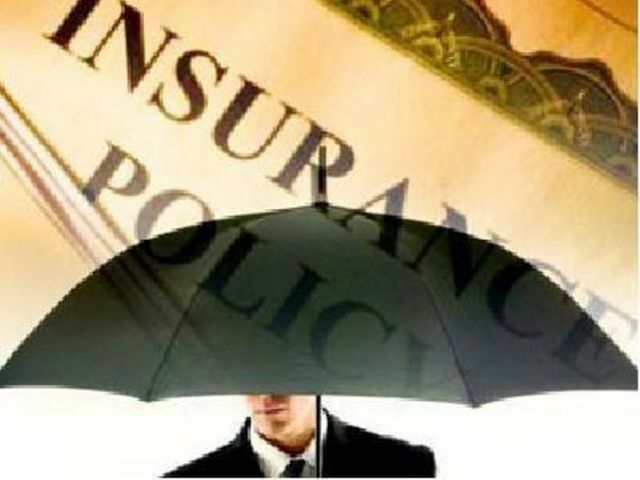 He further cites that the high cost of this insurance may be an additional factor which is stalling its growth when compared to other insurance products. With the rise in cybersecurity attacks in the last few years, companies from across sectors like manufacturing, auto, IT, BFSI and other Government bodies are now pouring millions into buying cyber insurances. However, in India only a handful of companies have started selling the product including Bajaj Allianze, Marsh among others.